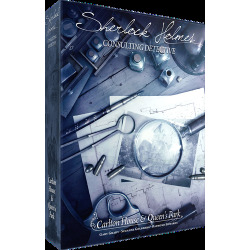 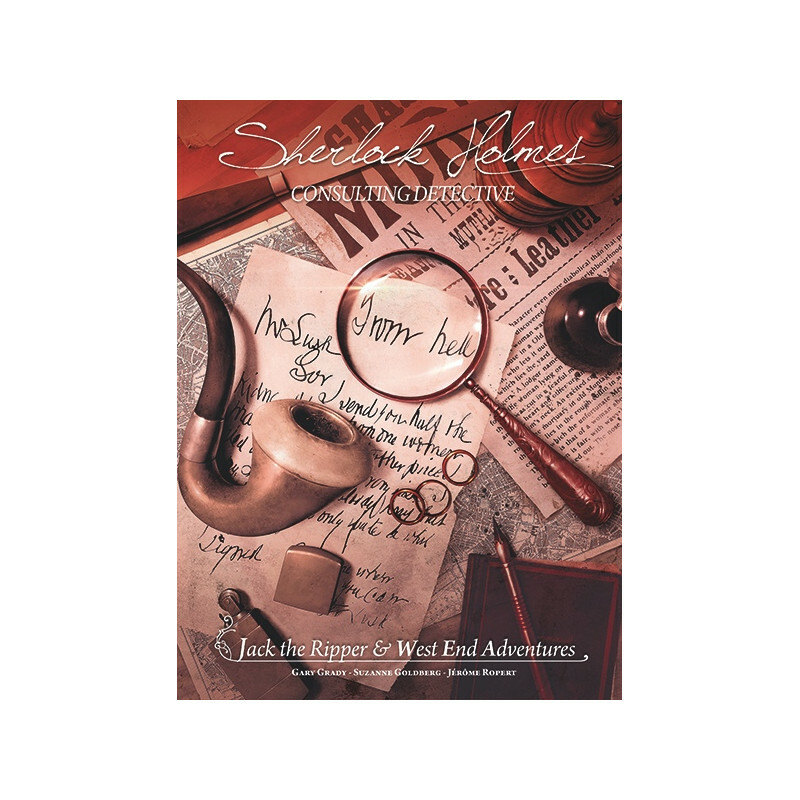 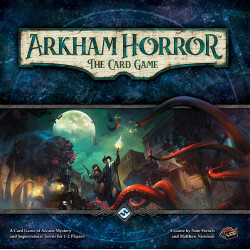 Sherlock Holmes Consulting Detective: Jack the Ripper & West End Adventures is a standalone expansion to Sherlock Holmes Consulting Detective with updated graphics that features ten more cases to be solved in Sherlock Holmes’ Victorian-era London, England. 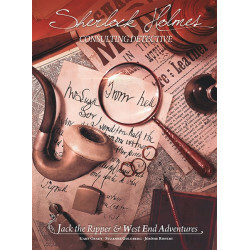 Sherlock Holmes Consulting Detective: Jack the Ripper & West End Adventures is a standalone expansion to Sherlock Holmes Consulting Detective with updated graphics that features ten more cases to be solved in Sherlock Holmes’ Victorian-era London, England. 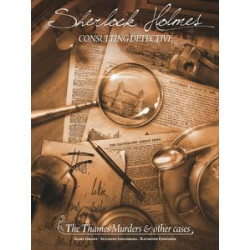 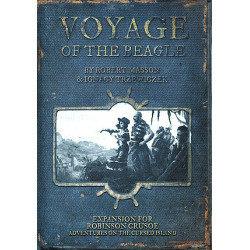 A "London Directory", map, and newspaper archives are included with the cases.